Looking through my photos taken over the last year or so, reminds what a great and varied place the UK is for the photographer. 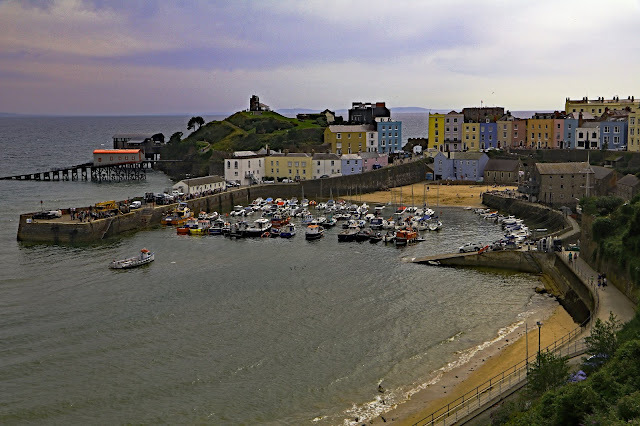 I have photographed a wide range of subjects stretching from South West Wales, across to Essex and East Anglia, England, and up to Northumberland in the North East of England. I am pleased to detail a selection of my favourites below. I started off in Pembrokeshire in the South West of Wales, and the first image is of Barafundle Cliffs at Barafundle Bay, a remote, slightly curved, east-facing sandy beach near Stackpole Quay which is part of the Stackpole Estate, managed by The National Trust. 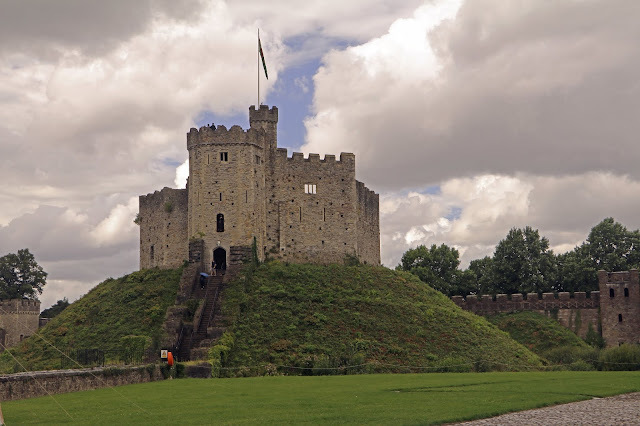 Continuing our journey eastwards, we arrive at the Welsh capital, Cardiff, where we visit the impressive castle. Here we have an image of the Castle Keep. The twelve-sided Norman Keep, is undoubtedley the finest in Wales and is known as a ‘shell’ keep, its outer walls providing a shell for smaller buildings within it. 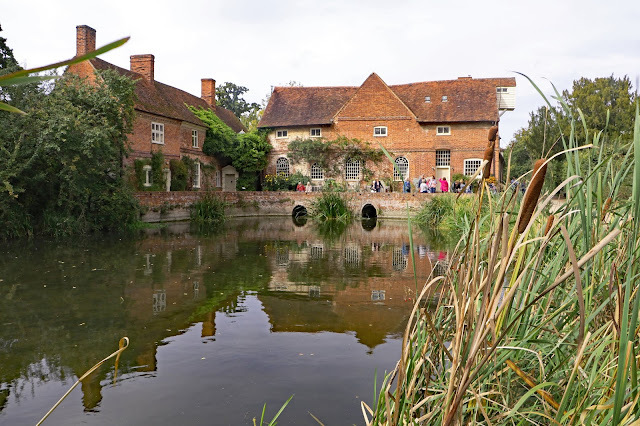 For East Anglia, I am looking at Essex and Suffolk, starting with Flatford Mill in Suffolk. Flatford Mill is a Grade I listed watermill on the River Stour at Flatford in East Bergholt, Suffolk, England. According to the date-stone the mill was built in 1733, but some of the structure may be earlier. Attached to the mill is a 17th-century miller's cottage which is also Grade I listed. The property is in Dedham Vale, a typically English rural landscape. Staying in the vicinity of Flatford Mill we have Valley Farm, which is near to Flatford Mill but on the opposite side of the road and dates from the 15th century. 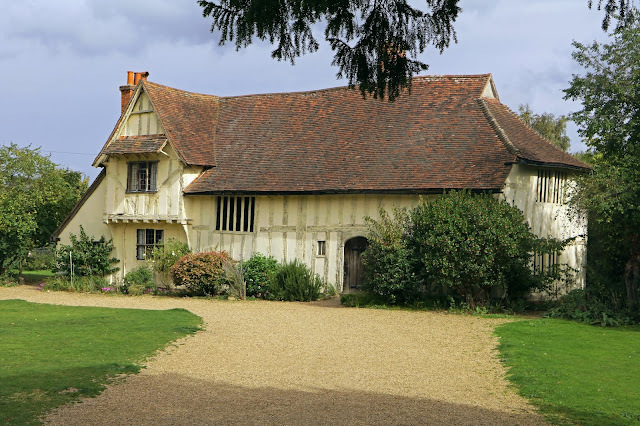 It is the oldest building at Flatford and is a Medieval Hall House. Moving over the border into Essex we travel to Mersea Island, which is Britains most easterly inhabited island. The island is split into two main areas, West Mersea and East Mersea, and connected to the mainland by the Strood, a causeway that can flood at high tide. 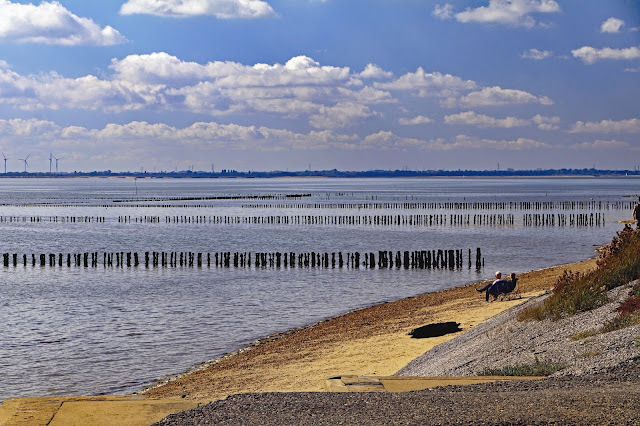 Here we see East Mersea Beach with the groynes stretching out to sea. Finally in my Odyssey I travel right up to the North East of England and the county of Northumberland, where we find dramatic landscapes, history and wildlife. We must start with the wonderful island of Lindisfarne, also known as Holy Island. It is situated off the Northumberland coast, just a few miles south of the border with Scotland. 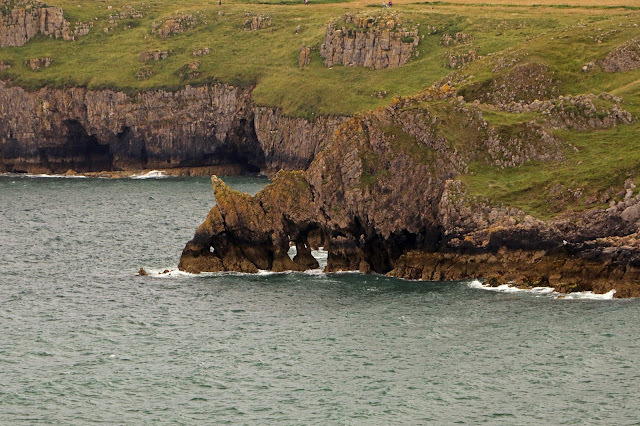 The island is linked to the mainland by a causeway which twice a day is covered by the tide. 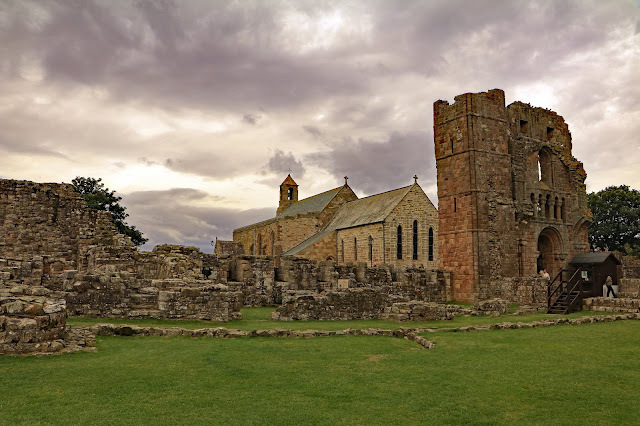 Possibly the holiest site of Anglo-Saxon England, Lindisfarne was founded by St. Aidan, an Irish monk, who came from Iona, the centre of Christianity in Scotland. St Aidan converted Northumbria to Christianity at the invitation of its king, Oswald. St. Aidan founded Lindisfarne Monastery on Holy Island in 635, becoming its first Abbot and Bishop. Here we have the Church of Saint Mary the Virgin, with part of the Lindisfarne Priory in front of it. 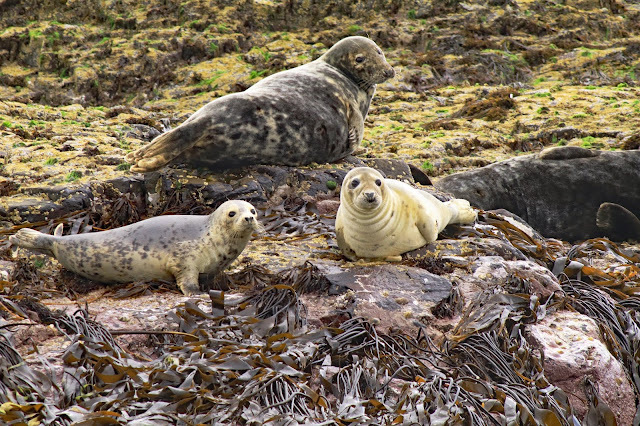 We next move down to the Farne Islands, where we can view the famous Farne Island seals. The Farne Islands are home to thousands of grey seals (also known as Atlantic seals), and each autumn hundreds of pups are born here. We finish our journey back on the mainland. 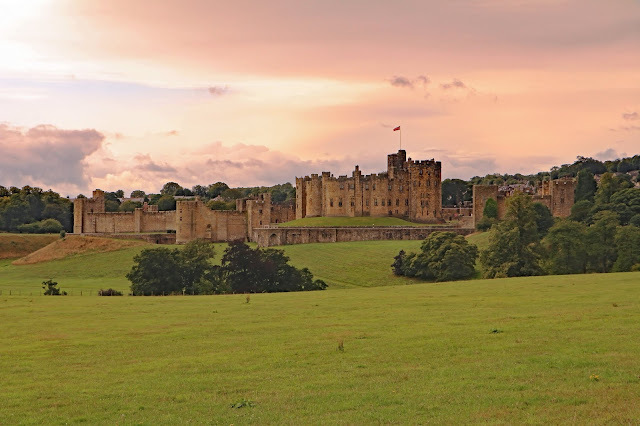 First we have a view of Alnwick Castle, the home of the Duke of Northumberland and the second largest inhabited castle in England, after Windsor. 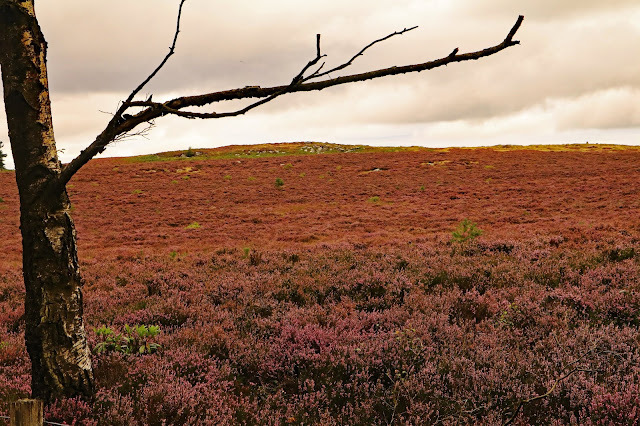 Finally, we travel inland to the beautifull scenery of Northumberland National Park and a view of Moorland Heather. I trust that you have enjoyed our photo journey around parts of England and Wales and ageree that we live in a beautiful part of the world. Look out for future posts of Europe and, after my next holiday cruising around the Eastern Caribbean.